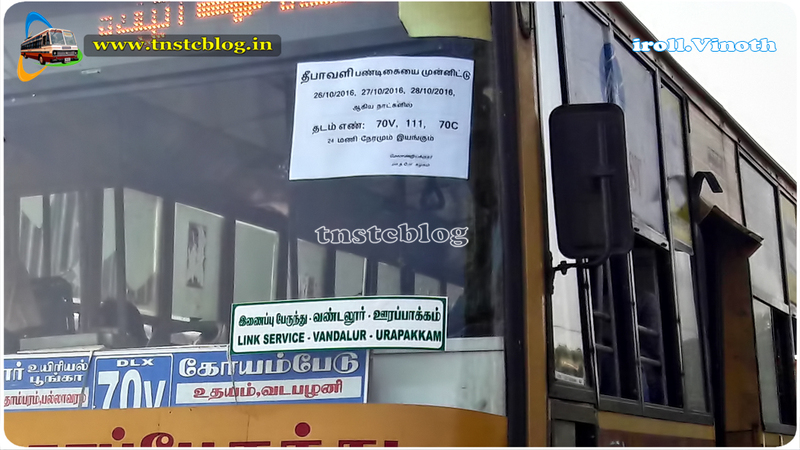 MTC Metropolitan Transport Corporation will operate 24hrs services on 26,27,28 to Temporary Bus stands. MTC passing through Temporary Bus stands will have the clear Link Services stickers on it. A well planned and executed one by Transport Officials. Hats off to their team work and special arrangements. 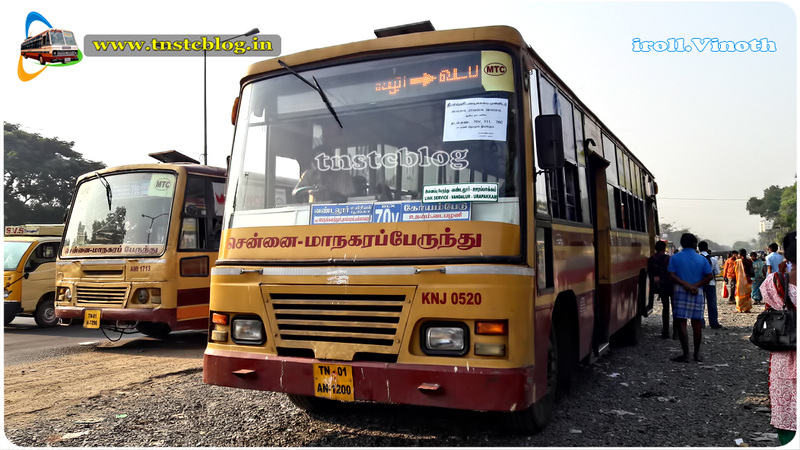 The Service to Vandalur have been extended to Urappakkam Temporary Busstand.